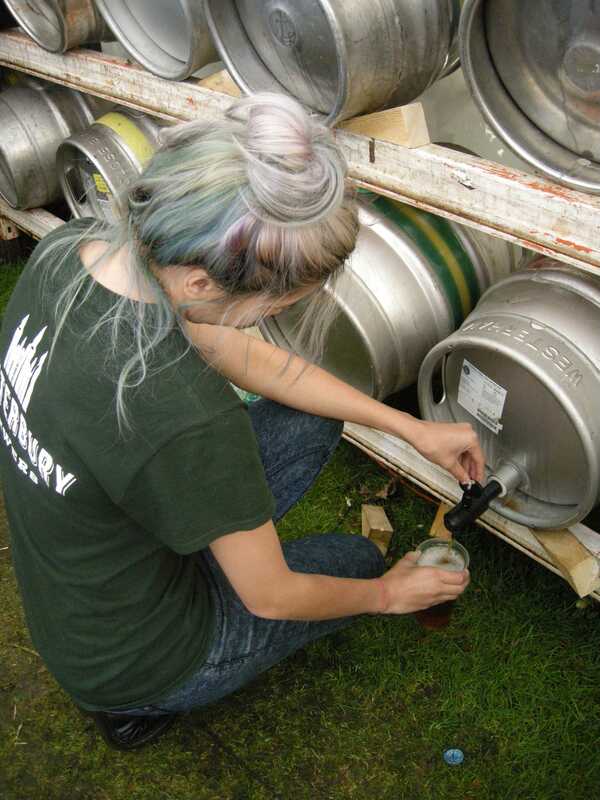 As many Kent Green Hop Beer fans will know we usually kick of the Fortnight with our bar at Canterbury Food & Drink Festival on the last weekend of September. This year is no exception – but the bar will be in a NEW LOCATION. We will not be in the same spot as last year. Instead you will find the Kent Green Hop Bar near the foot of The Mound and it should also be signposted from The Maze. 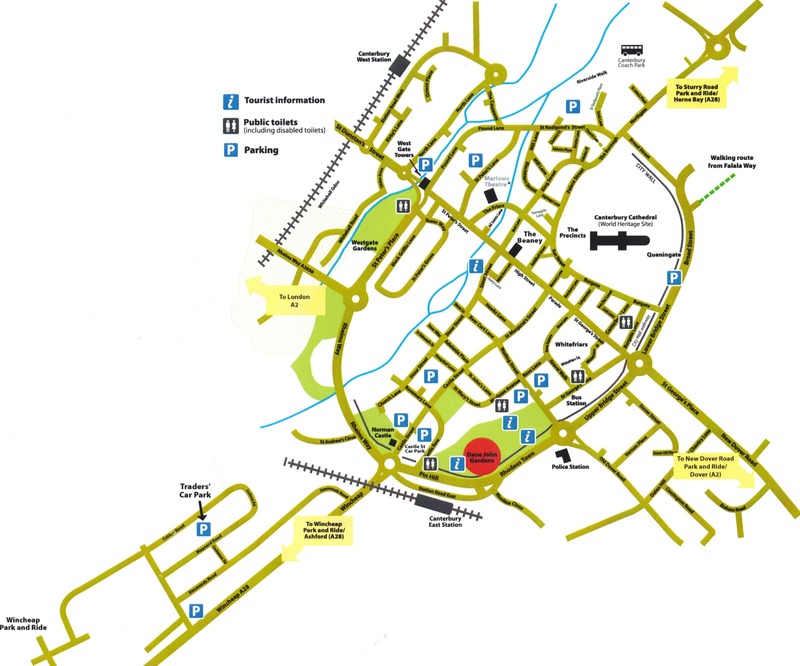 For more details about the festival & visiting Canterbury take a look at: http://www.canterbury.co.uk/Canterburyfoodfestival.aspx and here’s a map (click to enlarge) to help you find your way to Dane John Gardens. Kent Green Hop Beer Fortnight officially begins at Canterbury Food & Drink Festival on Friday 26th Sept…. so it’s only a week to go! ← Is your pub or bar serving Kent Green Hop Beer?